We are people who enjoy to ride a motorcycle and everything is due to. With us everyone can, regardless of race, gender, religion and totally independent of the mark of his motorcycle to become a member. A prerequisite for membership is the recognition of our rules and sharing our philosophy. 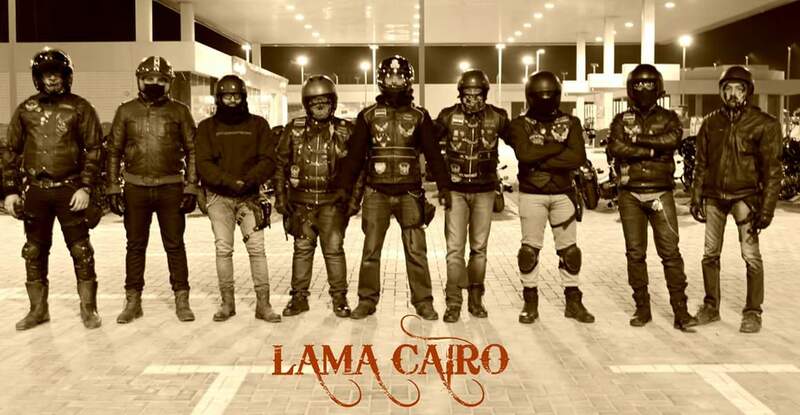 The LAMA is an international organization with about 15000 members motorcycle. The Latin American Motorcycle Association was founded in Chicago in 1977.